We wrote back in October about the new in-text links and how we would roll then out shortly. The process has taken a lot longer than we expected but we are now ready to migrate all remaining accounts to the new link format. Starting August 1st we will start migrating accounts on a rolling basis and we expect to be through all accounts by the end of September. In-text links take up twice the link spots and cost twice as much Link Credit. As a result, some accounts will end up with a negative Link Credit balance after the migration. These accounts will be notified several times (via email) before the actual migration so they have time to take action by either removing the backlinks they do not care so much about or by increasing their Link Credit balance in anticipation. If after the migration your account is in minus, our system will start removing backlinks until your Link Credit balance is positive. 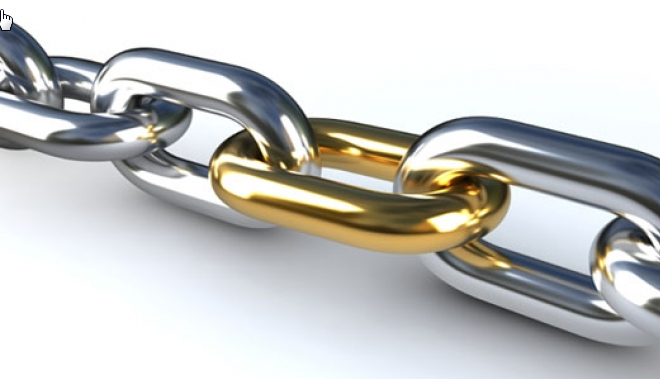 As always the system will value older links higher and remove the newest backlinks first. If you do not receive any email notifications from us then it means that your account is already converted or is not affected by this change.